Nothing is compared to the number 10 when it comes to a version of a product, Apple has put its best in creating iPhone X which was its 10 iPhone, Samsung did the same with Galaxy S10 and supported it with Galaxy Fold, and we can’t assure that, but we wish that Google do the same when it launches Android Q which will be its Android 10. Although not all Android devices do have Android 9 pie, or we can say most of the Android devices don’t have Android 9 pie, but we are sure that we are not far away from hearing Sundar Pichai announcing the Google will start sending Android 10 Q before the end of 2019. 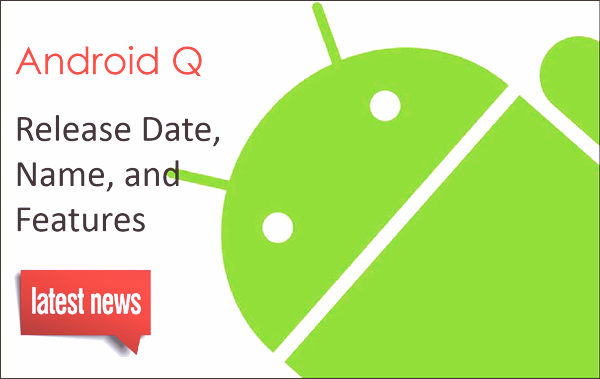 In this article, I’m going to show you everything related to the awaited release of Android Q, including its features, expected release date and the rumors around it, so keep the reading mode on. Android 10 Name – What Would It Be? The first thing you think about when a new Android OS version comes to the field is its name. Google has done a lot to make the name of the upcoming systems so important. 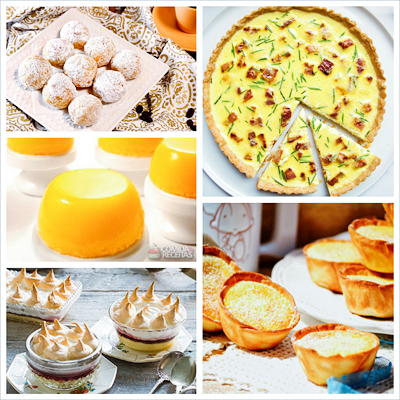 We can’t assure which name of those names is true, but simply, we can assume -based on our prior knowledge of desserts- that it will not go out of this list. 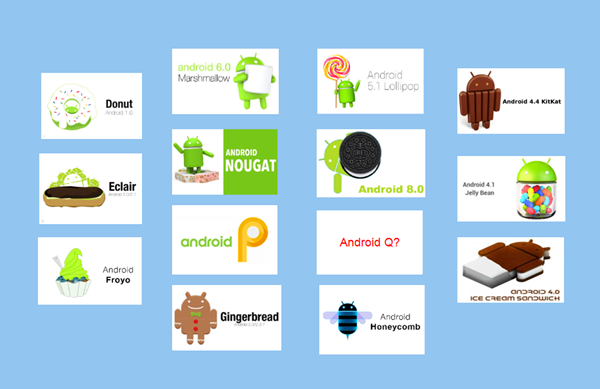 If you have any other names of desserts that it might be the name of the new Android 10 Q system, you may put it in the comments section below. Based on the past of Android OS, we can guess that the developer preview of the next awaited system, Android 10 Q, will be out this month, then the second developer preview and an open beta may happen in may at Google i/o conference. And based on the same criteria, we should then be able to see the final build of Android 10 Q someday in August along with the release of the upcoming Google Pixel phones. Now, we will move to talk about the most important thing for the reader; the features of Android 10 Q, whether they are true or not, we are hoping that we see them all in it. Before we head into this section, let me tell you that xda-developers do have an early-bird for the system, so most of the rumors and leaks are from them and they are certain with high percentage. The first and the most awaited leaked feature is the system-wide dark mode, the feature that I personally know some people have changed into a custom ROM to get it. The leaked photos from xda developers show that the system will have a system-wide dark mode, meaning it’s not just a launcher, but it will be in everything including notifications bar, settings, volume panel, call screen and anything else in the phone. From the photos, we can see that you can enable the dark mode from the display settings in the system, and you can turn it automatically based on the time of the day and the surrounded lighting meaning, and we can see in the photos that it exists in the settings screen, apps screen, and even the pop-up dialogues. Google did not only apply the dark mode over its system but also provided an option called override force-dark which allows you to override any application settings to turn it dark to suit the system, meaning that you will not need to send a crescent to your friends to turn an application dark again. Seems that Google is trying to overcome Samsung’s dex first introduced with Samsung Galaxy S8 to let the other manufacturers compete with each other fairly. Now, you may be able to transform any monitor into a desktop-like experience by using your Android phone and a special dock. Also, xda developers website has leaked some words about the permissions that will be introduced in a whole new way in Android 10 Q, they said that you will have an overview of the permissions given to the applications installed on your Android phone, plus, a search function that allows you to search and filter by permission to Quickly find the apps that were given a permission to contacts, camera, location, SMS … Etc. The last major leak from xda developers was the extended developer tools we may find in Android 10 Q, it’s unclear until now what is it and what will we find, but it seems to be important for those who use the Android phone as smart phone and not an entertainment one. Google has added some other features and functions to Android 10 Q, starting from a feature called game updates package preference, but its purpose is not known yet. The second one is the more accessibility settings you will find, including how long a notification message stay up to give you more control on the pop-up notifications that show off during the use of your phone as you can set it to stay up between 30 to 120 seconds. Multi-resume is also a new feature that allows you not only to open two apps in the same time in split screen mode, but it lets them run together at the same time like playing a video on youtube while you are playing another one on facebook. Clipboard has also received new permission from Google, as almost any application has access to your clipboard which means it has access may be to your passwords, Google has added specific permission to the clipboard lets you select a set of specific applications that can access it. This has come out from the idea of the security applications that keep your passwords like KeePass that uses its own keyboard to bypass the ordinary Android keyboard. The last thing xda-developers talked about was the downgrading of the applications. You may download and install an application’s update but find that it’s not good enough or just not working properly, so you start digging for an older version of the application and uninstall the updated one. Mishaal Rahman, the editor-in-chief on xda developer has written that he found a command in Android 10 Q version he has called “package_rollback_agent” And “manage_rollbacks” Which mean that we may be able to rollback to the old versions of our applications in the future. The more we wait, the more information we get about Android 10 Q operating system, and with google’s silence, I guess they are cooking something great in their laboratories right now. By reaching this line, you now have everything we know until now about Android 10 Q in your mind, if you are interested to know more about it, just keep following us, and if you have any recommendations for the new system, be sure that Google is reading everything related to its system, so just write it down in the comments section below. All we hope is that the manufacturers not to become late in releasing the update once Google launches it, personally, I’m starting to think of getting a Google manufactured phone to get an always-on early bird ticket to Google’s system and security updates. If you have felt boring from your current system and want to upgrade or flash a custom ROM on your Android phone, don’t forget to take a full backup of it on your pc using Gihosoft Mobile Phone Transfer that allows you to back up any type of data. You can use it to save all your photos, videos, messages, call logs, contacts, and even WhatsApp and Viber conversations on your PC, and all are for free. This tip is just to keep your files safe, and not lose any data whether it’s important or not. By the way, if you lost some important data from your Android device while having no backup, you can get them back with Gihosoft’s free Android data recovery software. It works with any data loss issues.